Click on the candles to light them. Click on a gong to hear its note. 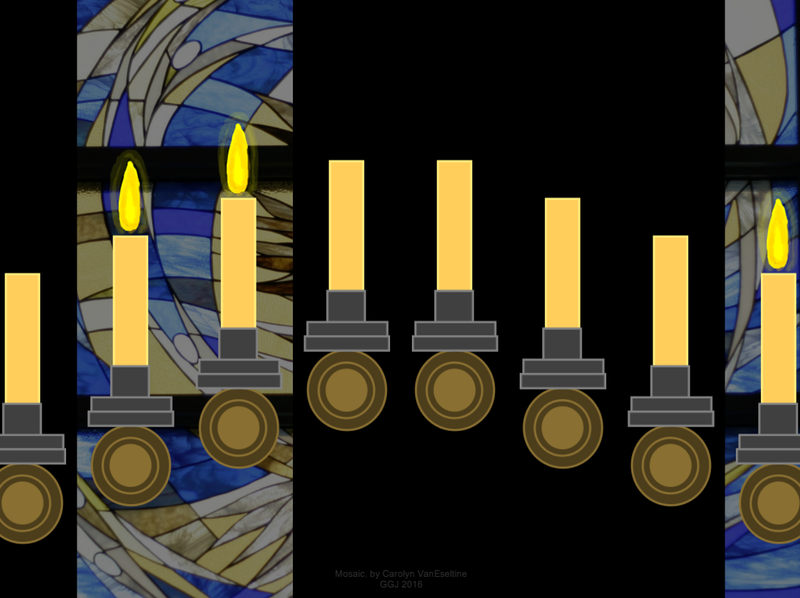 If you light the candles in the correct order, they will remain lit. If you [spoiler – highlight to read]light a candle that is lower in pitch than an already-lit candle[/spoiler], all the candles will blow out. Candle positions will change, but the rules never do. Once you know how to light the candles, you will always be able to light the candles.